It has been nearly a year since Gran Turismo 5 was released, but those that have stuck with it have seen several patches and updates that have slightly changed the game and made it better. And yet there still hasn’t been any DLC, which is a surprise given that the nature of the game—a racing game featuring real world tracks—which would easily be able to integrate new cars and tracks for fans always eager for more content. 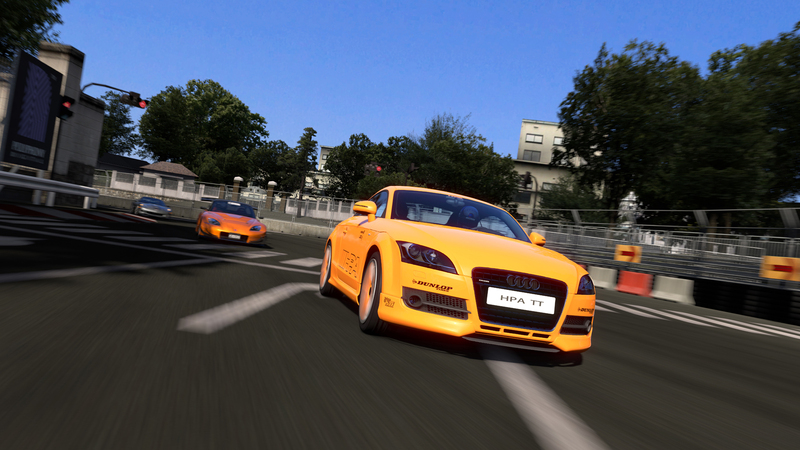 Then last month we heard that GT5 would be receiving a its biggest update yet and its first ever DLC. Details on the DLC are still scarce, except that it will feature new cars, tracks and a few more surprises, and an official announcement will be coming soon. Earlier today, Sony posted details on the update on the PlayStation blog, and it will be a big one. The update—which is free—will include several new additions, including the ability for every car to have an interior view. The new 2011 season of 11 NASCAR races will also be included for the first time, as well as reduced loading times. The Arcade Mode will feature adjustable opponent AI, the weather can be adjusted using a slider that goes from mild to severe and players can now save their progress during long races in order to come back later and continue. The Photo Mode will also get an upgrade, and the online will feature a handful of improvements, including more shuffle options, more regulations for custom matches and incentives for players that are consistently online. The game will also now feature support for the Logitech G25 and G27 Racing Wheels. The update will be available later this month. And for those that haven’t purchased the game yet, Sony and Polyphony Digital are sweetening the deal by lowering the price of Gran Turismo 5 to $39.99, as of this week.